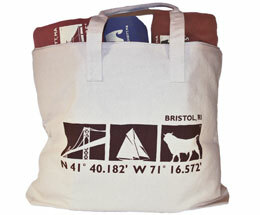 100% cotton canvas tote bag featuring a full zipper with matching canvas handles. Interior pocket with zippered closure. Minimum order 12, each size. 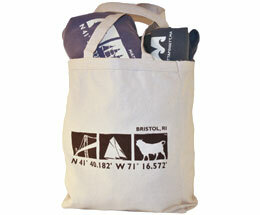 100% cotton canvas tote bag with matching canvas handles. 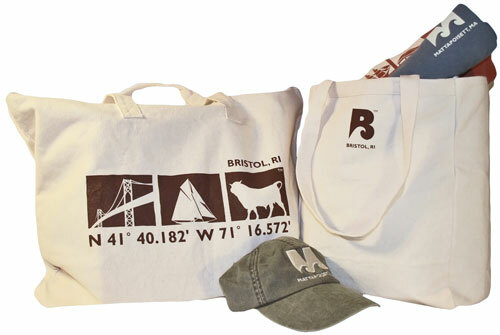 TownWear Totes are printed with custom artwork and a custom logo.